Most people think that this can’t be done, but we’re doing it anyway. 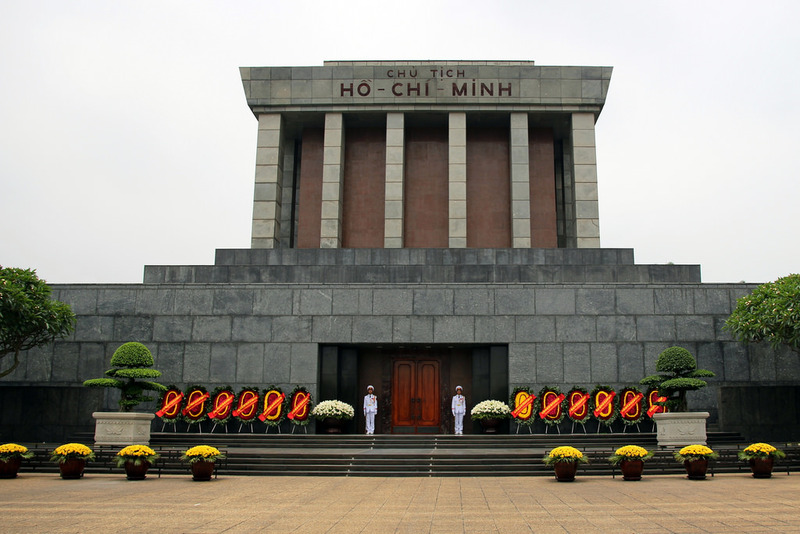 YPT is combining a tour to Vietnam, China, North Korea and Russia, and we’re going to be visiting the mausoleums of all the ultimate leaders – Ho Chi Minh, Mao Zedong, Kim Il Sung and Kim Jong Il, and Vladimir Ilyich Lenin! 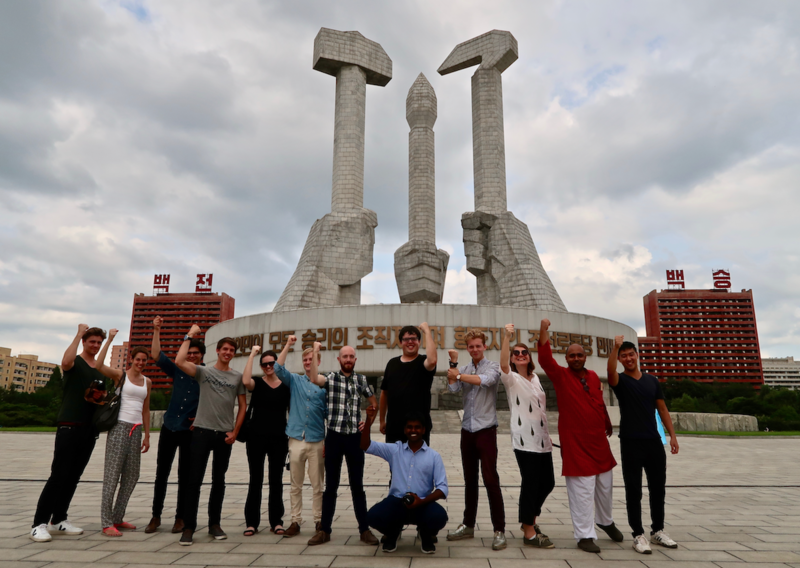 In three weeks of action-packed communist history, local rural adventure, train rides and stunning scenery, this is not just the Ultimate Leaders Tour, but maybe YPT’s ultimate tour! We start in Ho Chi Minh City – Saigon – before heading up the coast to Nha Trang and Hue before ending our Vietnam leg in Hanoi. 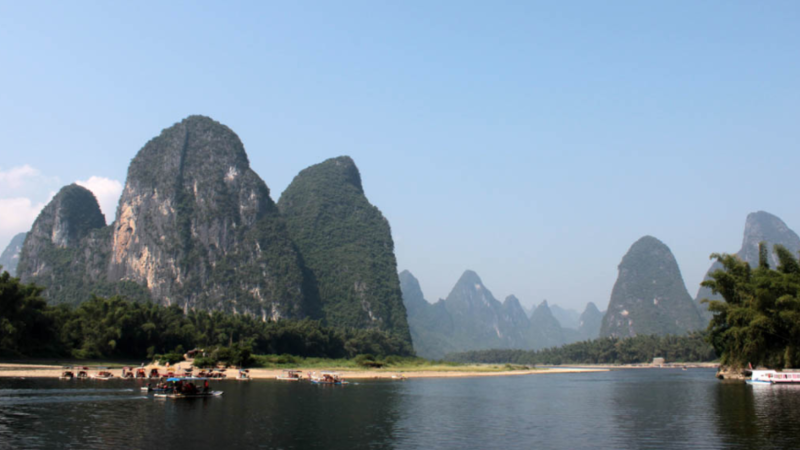 A night train takes us into China’s southwestern Guangxi province where we’ll be hitting up Xingping and Yangshuo, one of the most picturesque parts of the country famed for being on the back of the 20 RMB note. After seeing the main sights in Beijing we’ll be taking the train to Pyongyang, travelling past the ‘Broken Bridge’ bombed by the US during the Korean War. In Pyongyang, we’ll see even more captured US military hardware, even the USS Pueblo, climb the Juche Tower and have a quick drink in one of Pyongyang’s microbreweries. 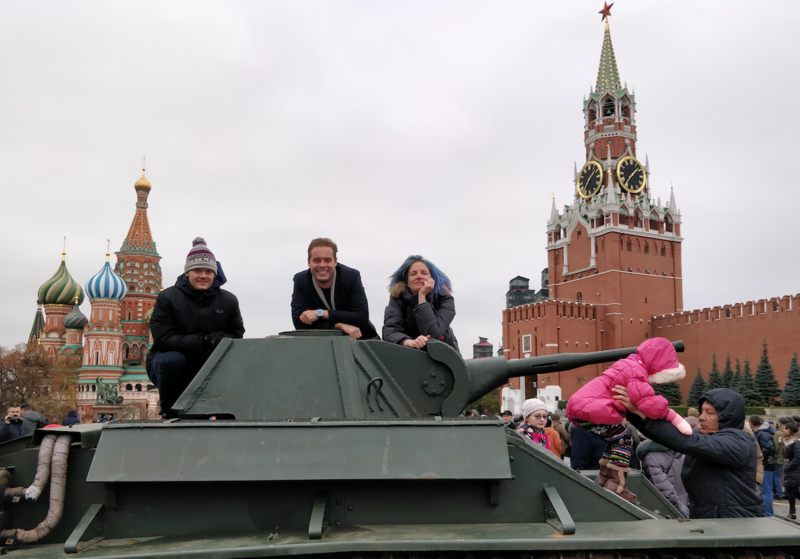 Then we head via Beijing all the way to Moscow, where we finish with a dose of Lenin in Red Square, a quick hello inside the Kremlin and the infamous Soviet Statues Graveyard, a fitting place to end the Ultimate Leaders Tour. This tour is divided into three groups, you can join any or all groups and there are discounts for ALL return Pioneers! Dinner of Vietnamese pho – rice noodles – and other dishes before we grab a cold Saigon beer, a plastic stool and sit on the street for some refreshment and people watching, before seeing where the night takes us! Drive back into the city for some street food, we’re particularly fond of the famous banh mi thit pork sandwich! #TRIP HIGHLIGHT# Head to the old American Embassy and see if we can climb up to “that place” where the last evacuations happened! Check out the war surplus market. YPT does love a good Soviet market but we’ll make do with looking for Vietnam War trinkets! Morning arrival in Nha Trang – where we have early check-in into our hotel, so will have some time to relax and freshen-up before heading out for the day. Dinner and drinks — we might just head to Crazy Kim bar, because we like the place and the name! After a relatively late rise, we will head out on a short drive to Bai Dai beach, getting away from the city and into one of the best coastal areas of Vietnam. #TRIP HIGHLIGHT# Early rise and drive out to the old Demilitarised Zone (DMZ) between North and South Vietnam, at the 17th parallel. The journey takes 2 hours, with us stopping at a war memorial on the way, as well as various other places. Visit the Hien Luong Bridge that was the official border crossing for much of the war, with classic halfway point selfies a must. Before driving back to Hue, we stop for dinner at a quiet seaside village for fish BBQ, and an amazing sunset. Stop back at the hotel for a freshen up and to pick up supplies for our last train journey. We head to Lenin Park, complete with statue, before some people-watching then go for dinner and drinks in the Old Quarter, our last Vietnamese night out! Carry on our motorbike tour, stop for beers by the river and spot cormorant fishermen or go for a swim yourself! Head back to Yangshuo and go for dinner and drinks in this small but lively town! Group arrive by flight from Guilin, or at their own leisure, where we check into our perfectly located hotel in the Qianmen district of Beijing, which is next to all the great things you need to see in the capital! Head straight out for a tour around the Qianmen Gate, through Tiananmen Square to the Forbidden City. We also take in China’s Modern History Museum which tells the tale of China’s rejuvenation after 100 years of humiliation at the hands of foreign powers. We get an early start to watch the flag raising ceremony in Tiananmen Square and join the lines of people that queue every day to see Chairman Mao lying in state – whilst it is quite different to other mausoleums you will see people getting genuinely worked up at the final resting place of the founder of modern China. We head for Peking duck for lunch. After all, we are in Peking. Head back to the hotel to check out and collect our bags before heading to Zhong Gu Hotel for the pre-tour meeting for the North Korean part of our journey. Continue the train ride onto Pyongyang and enjoy the beautiful countryside along the way. Lunch in the KITC restaurant to try the famous Pyongyang Cold Noodles or Korean Bibimbap. 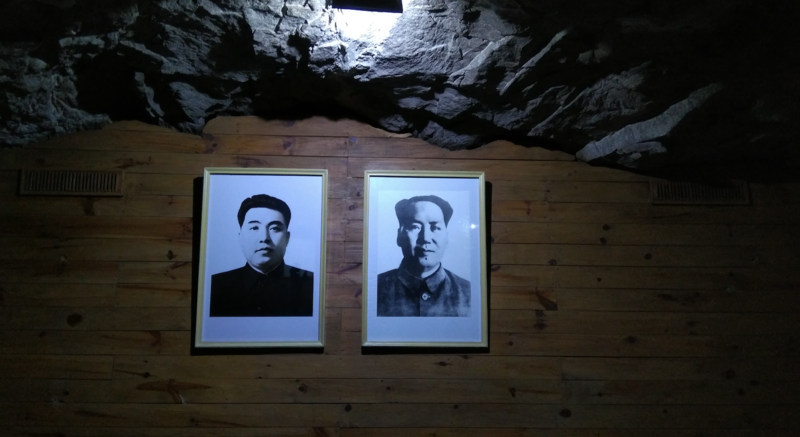 Pyongyang Metro – ride 5 stops on the famous Pyongyang Underground! Exiting at the Arch of Triumph – the largest Victory Arch in the world, built to celebrate the triumphant return of Kim Il Sung after the anti-Japanese war. Visit the recently renovated Korean War Museum. Let the expert local guide show you around the enormous museum featuring dioramas, locally used weapons, tanks, etc., and captured American equipment! Dinner at the National Restaurant with a performance! Slow drive to Pyongyang train station stopping at a few interesting places in the city for last photos. Optional lunch on the train (50RMB extra). Meet up for dinner with your traveling companions and guides and head out for a few beers. Overnight at Beijing Zhong’an Hostel. Departure by K3 train at 7:27 for the six-day cruise to Moscow via Mongolia, with your fearless YPT leaders keeping everyone stocked up on vodka, bread and Russian cheese! 20.18 arrival at the border town of Erlian, for a stop of “technically” around 4 hours, for border formalities, customs and immigration. Previously, it was possible to leave the train at this point, but most likely we will be kept on board for immigration formalities. Departure at around midnight. 1.15 am arrival in Mongolian border town of Dzamyn Ude, for the second set of immigration and customs formalities usually lasting about two hours. Again, we may remain on the train or will possibly be allowed to get off. 14.35 arrival in Ulan Bator, the capital city of Mongolia, for a quick 45 minute stop with breathtaking views all the way there. This stop is a good chance to buy a few bits for the rest of the journey, with money changers and cheap shops aplenty. Stops in Tiumin, Swerdrowsk and Perm where we can get out, take pictures, and stretch our legs. Transfer to hostel for a much needed freshen up and a rest! Final lunch in Moscow and end of tour, YPT can help organize airport transfer and onward travel from Moscow or you can join us on our Eurasian Adventure even further. Next stop: Minsk! 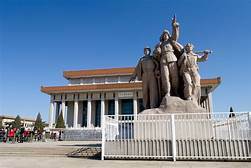 Visit the mausoleums of Ho Chi Minh, Mao Zedong, Kim Il Sung and Kim Jong Il, and Vladimir Ilyich Lenin all in one trip! Ride the Trans-Mongolian Express from Beijing to our final stop, Moscow!